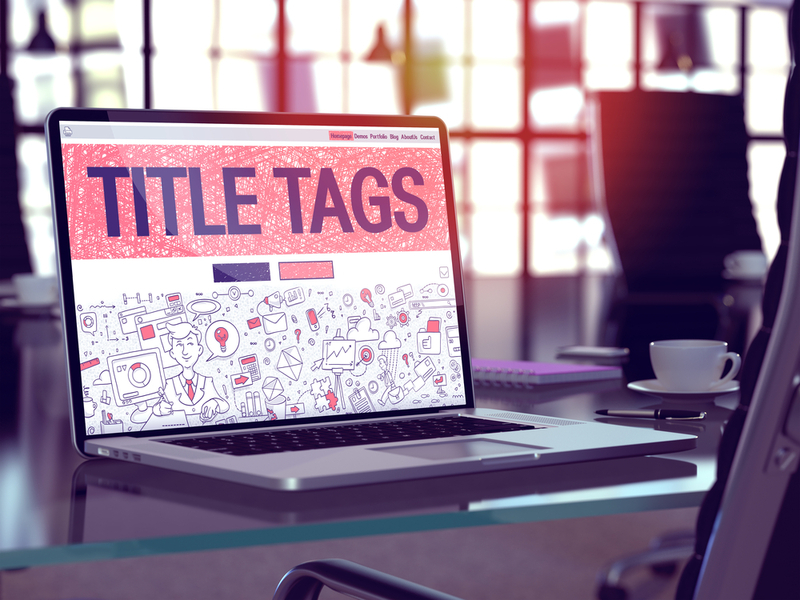 There’s no question that effective usage of title tags can dramatically affect a website’s SEO performance. But what do we mean by “effective?” Are we referring to squeezing in every keyword possible into the title tags? Strictly adhering to Google’s character limit in the title tag? Preserving the order in which keywords appear? Or something else? There’s no hard and fast guidelines as to what constitutes a “good” title tag versus a “bad” title tag. However, there are several methods and theories that are considered best practice. The days of being rewarded for cramming in every relevant keyword into the title tag are over. But of course, that doesn’t mean to not include your keywords at all; it just means you need to do it more cleverly. Each title tag is different. In the past, it’s likely that many of these top ranking pages would all say “How to Swing a Golf Club.” But in 2017, Google is smarter than that. Now, of course there is much more going on behind the scenes as to why these particular pages are ranking for our searched keywords. However, this example does illuminate the fact that not every successful ranking page needs to abide by specific keyword inclusion. This is a novel concept, huh? Indeed, Google has shown a tendency of rewarding websites that promote the user experience and offer the best information on the given topic. This carries over to title tags. Let’s be <ahem> frank: Whatever you are writing about has been written about before and will be written about again—just like this article. Your article is just one snowflake in a snowstorm. But what do we know about snowflakes? They are all unique. So, what makes your article unique? What makes it stand out from the countless others? If nothing, you may have a problem. But if you do have a unique perspective on the topic, it needs to be present in the title tag. For example, if your article is about how to make fried chicken, what’s different about your recipe from the countless others? Is it simple? Spicy? Extra flaky? So, which title tag would you be more interested in clicking? Here’s another shameless analogy: Title tags are the bait on the end of your fishing line. The ones that shimmer and stand out will be more attractive; hence the term “click bait.” But there’s a fine line between click bait and a well-written, persuasive title tag. It’s up to you (or your SEO digital marketing agency) to find that balance of increasing the clickability of your title tag while also maintaining some sort of journalistic integrity. Google limits title tags to around 60 characters, including spaces. Content over 60 characters is usually not visible to the user. Thus, there’s only so much real estate to work with. We recommend keeping your website naming conventions to a minimum because it doesn’t offer much SEO value other than for your brand name. Click-through rate (CTR) is often associated with pay-per-click advertising, but several studies have measured the effect of CTR on ranking growth. For example, take the “how to swing a golf club” example. 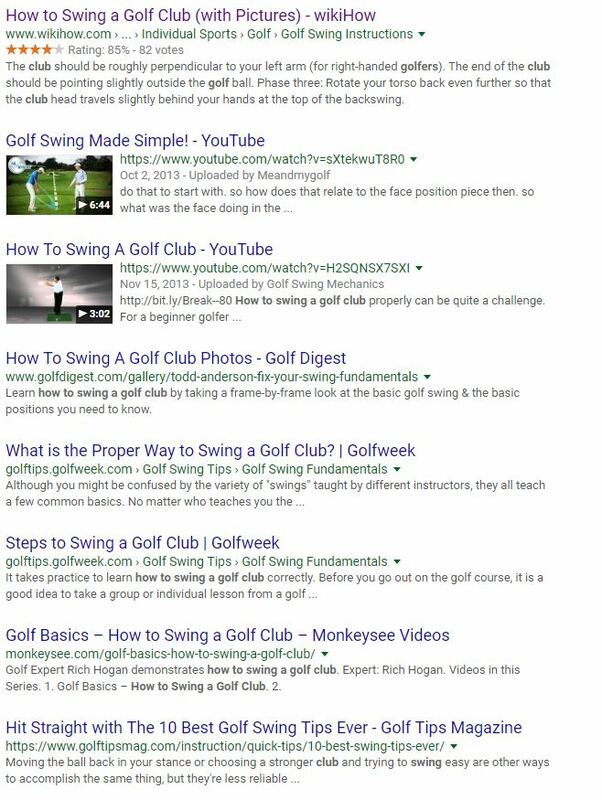 The theory goes that if over the next several months Google noticed more clicks to the article “Hit Straight with The 10 Best Golf Swing Tips Ever” than the articles ahead of it, it may see an increase in rankings. And it may have an even better chance if the users spend time on and interact with the clicked article. On the other hand, a high bounce rate could actually decrease its ranking, as Google will notice searchers aren’t finding what they are looking for. So, when writing your next title tag, remember to keep your audience in mind first before the search engines. Give them a reason to click the title tag, and give Google a reason to rank your page well. And please contact The frank Agency if you’d like to learn more or need help with your title tags and SEO!